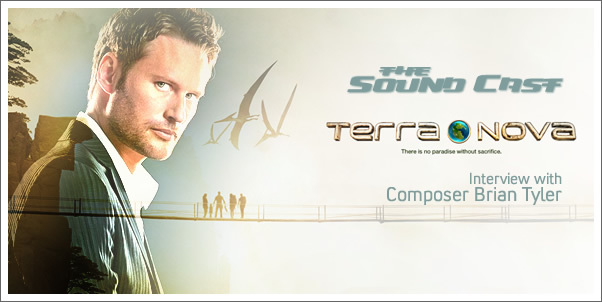 Composer Brian Tyler talks about working on his latest television project, TERRA NOVA. 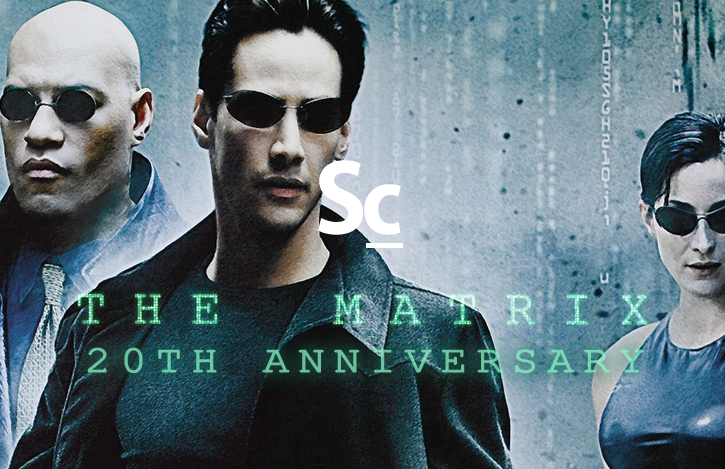 He also shares about the impact of Steve Jobs on the world of film and music, gives his take on the Superhero-film-trend, about his unreleased project, COLUMBUS CIRCLE, and addresses the MODERN WARFARE 3 rumors...in a way. 39:32 — Modern Warfare 3??? 46:16 — Conclusion and Space Marine Contest details!